• JohannesMoldan achieved a major victory in the Formula 1 of Triathlons thanks to a large bike segment and his strength in the running. 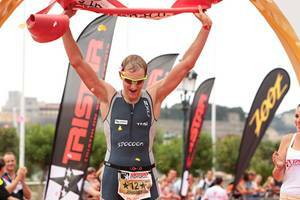 The youngest triathlete in the race, Von Berg, was second and Karl Shaw, third. • TheFrench female triathlete Daumas won with great authority before the Irish Mullan and Swiss Bracher. 4 SEP 2011, Monte Carlo/Monaco. There was a big surprise in the exciting TriStar111 Monaco: Johannes Moldan from Germany took the victory, followed by the Italian Rodolphe Von Berg in the streets of Monaco in a tough and vibrant race. Both maintained a beautiful duel in the bike segment. They were racing wheel by wheel for almost 100km of the challenging bike segment, and managed to finish almost 4 minutes ahead of the big favorite, Olivier Marceau from Switzerland, who could not repeat his victory of 2010 due to two crashes that prevented him from fighting for the podium. Third was Karl Shaw from Great Britain, who was the first triathlete getting out of the calm waters at the Larvotto Beach, in the heart of Monaco. The female category was also very competitive. After swimming, there was a woman on the second place in the overall standings: Britain's Catherine Jameson. 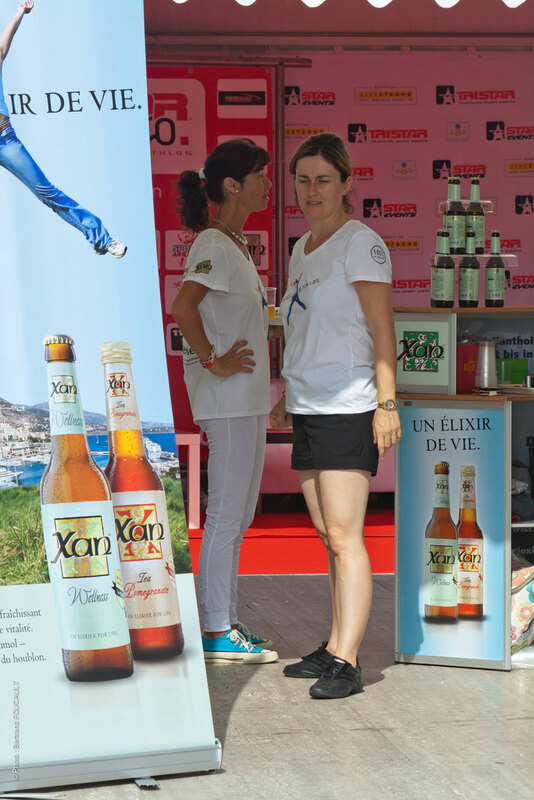 In the bike segment French triathlete Johanna Daumas (4:17:28) won a comfortable lead of 5 minutes over the Irish Eimear Mullan in a very strong rhythm, which was somewhat reduced in the line next to the Casino and the legendary Café Paris of Monte Carlo. Barbara Braches from Switzerland finished third. “I am very happy for this victory, I had to fight hard, especially after a day as complicated for the rain on the bike, and for the course which has been very demanding” said Daumas. Right after the first competitors came out of the water, the Relay Teams started their swimming part. The Team Stars and Bars, (Richie Porte, Baden Cooke and Nick Gates) was the winner (4:01:50), followed by Panaceo (Marcus Roth, Bernhard Eisel and Paco Wrolich), and third was Peace and Sport, with the former top class athlete Wilson Kipketer (Pierre Frolla, Yauheny Hutarovich and Kipketer). 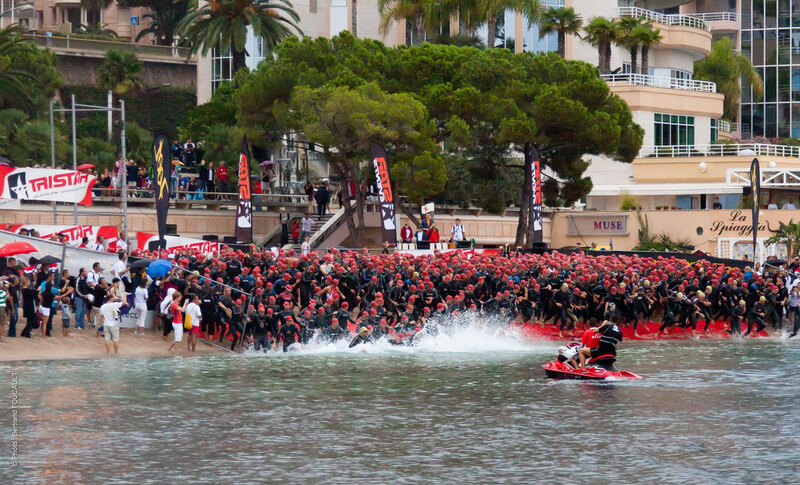 When there is a triathlon in Monaco, the famous Formula 1 drivers cannot be absent. Lucas Di Grassi finished 136th with a good final time of 4:48:21 and Alex Wurz, ranked 179th with 5:55:50. Actor Paul Belmondo (261th overall) finished in 5:04:21, and the team led by F1 driver Bruno Senna finished the 111km race in 5:13:19 (ranked 35th). 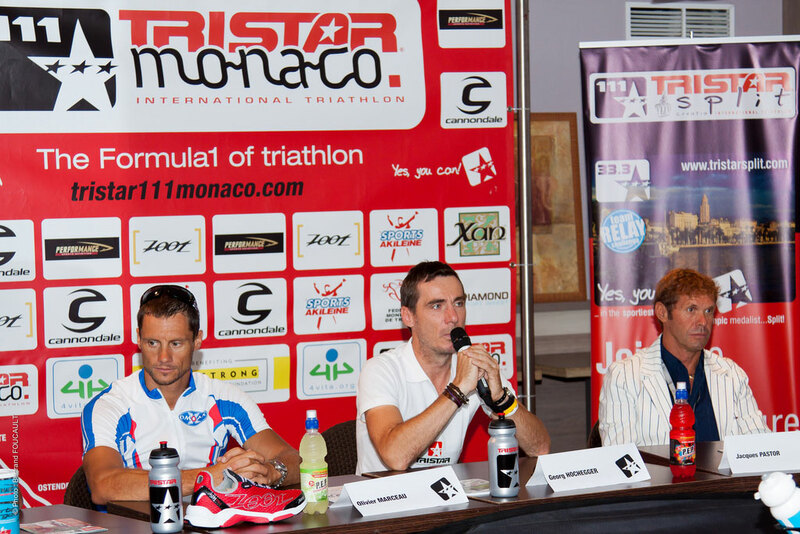 Moldan, winner of the second edition of the TriStar Monaco.